TIM DAVIS, Managing Director of PACE Dimensions will moderate and facilitate the challenging topics HITT will discuss. Tim is well known for his industry insight in Travel, Hospitality and Transportation, as well as the latest developments in technology, media and the digital economy. In 2010 Tim founded his UK based research and management consulting firm; PACE Dimensions. PACE helps the leading travel & hospitality brands, travel technology firms and their investors to grow, outperform their sector and build competitive edge. Pace Dimensions has conducted over 200 assignments. Much of their current assignment work is focused on; Improving the customer experience by redesigning the customer journey, improving digital marketing & distribution performance, prioritising and capturing the value from technology investments, and creating organisation and operating agility to stay ahead of change. Prior to this Tim served on the management board of Hilton International for 9 years in charge of Commercial Development and Information Technology and has over 25 years’ experience leading the Marketing, Commercial and Technology functions for global businesses in Hospitality, Travel, and Technology, such as Hilton, Galileo International and Hughes Olivetti Telecom. Which sectors are more advanced, how is the hotel industry positioned? The big picture about companies’ challenges to change their established systems to high-speed digital vehicles. 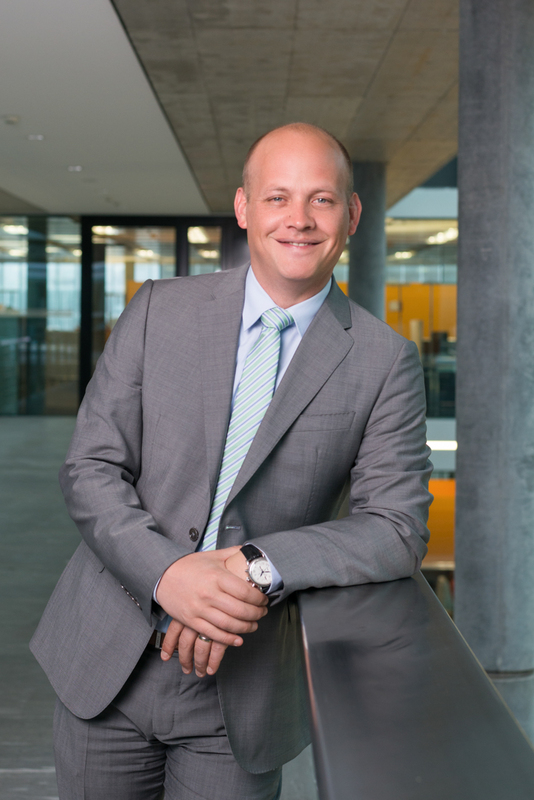 Holger Greif is a partner in PwC Switzerland and its Digital Transformation Leader. 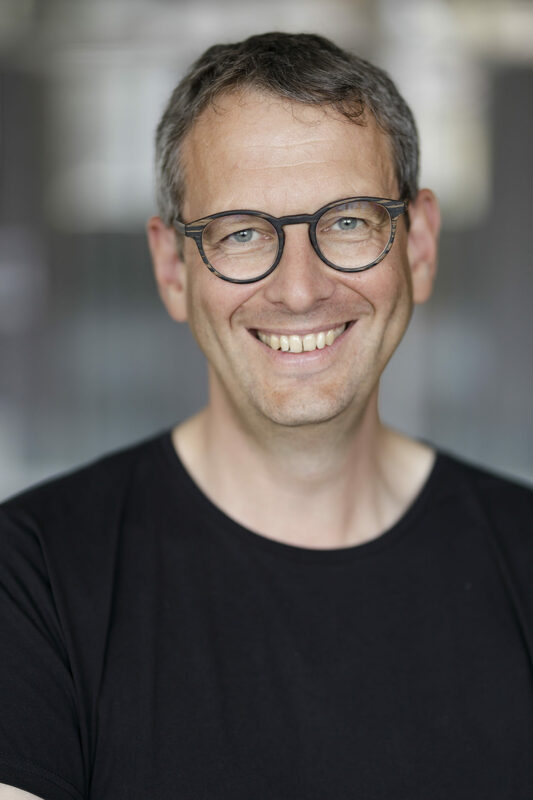 Originally from Bonn and equipped with a PhD in experimental physics, he has more than 20 years of consulting experience in financial services, business and digital transformation, sourcing, and the sustainable high performance of organisations. In his current role, Holger works with clients to co-create and implement new approaches that enable them to tap into the immense opportunities of digitalisation. This often takes the form of immersion sessions for new business models, digital fitness assessments and digital opportunities held at PwC’s Experience Center, an innovation hub in Zurich launched by Holger and his team. Holger’s approach revolves around trust, honesty and authenticity. He helps clients think in new dimensions and step up to a level of engagement where customers and people are the centrepiece. He guides them to an understanding of what digitalisation really requires: not just applying new tools, but acknowledging fears and building trust in unfamiliar approaches, structures and ecosystems. The ultimate aim is transformation that generates measurable impact and value. Alongside his role at PwC, Holger is a member of the board of the F10 Startup Accelerator, a fintech incubator in Zurich that helps new businesses transform their ideas into successful companies while stimulating worldwide collaboration with international finance organisations. Nicolas is partner with PwC Europe and the industry leader for Hospitality & Tourism in EMEA. He also leads the Network‘s Global Center of excellence for Lodging & Tourism in EMEA since 2009. Nicolas’ areas of expertise are primarily in the domain of Service & Guest experience design and quality management, organizational structuring as well as strategy development for lodging companies and tourism destinations. He engages with leading global tourism destinations, developing tourism strategies as well as dynamic solutions to manage over-tourism. He is also advising some of the largest global hotel operators on matters of operational effectiveness, standardization of brand delivery, operating standards and sustainability. Nicolas and his team currently service over 70 Lodging & Tourism Clients in EMEA and Asia, including 8 national tourism ministries and 10 globally renowned destinations/attractions. Prior to joining PwC, Nicolas worked in management functions for large global luxury hotel brands. In these functions, he was responsible for the pre-opening, planning, and quality management for properties in Indonesia, Spain, the USA and Germany. Nicolas graduated with a BSc in Hotel Administration & Finance from Cornell University. He is a regular lecturer at hotel schools in Switzerland, Ireland, the Netherlands, the USA and the UAE. Dr Marc Schumacher is a marketing and retail expert. 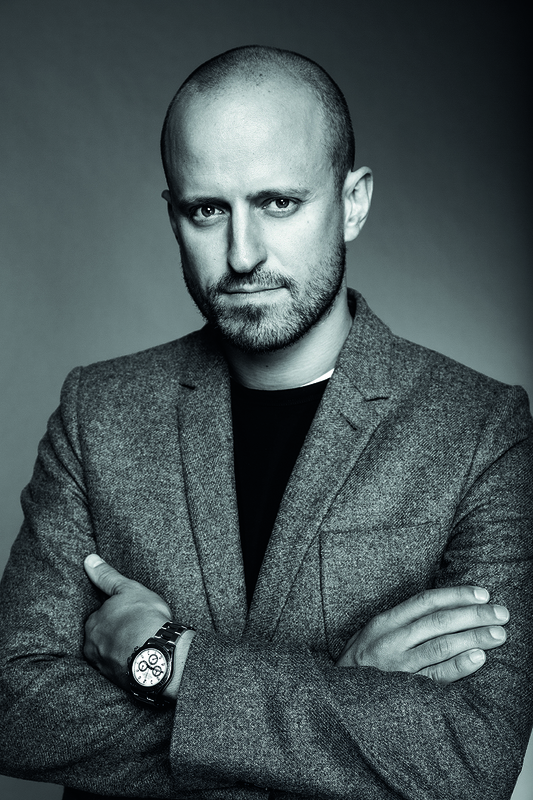 With a keen sense for the changing landscape he is focussing on inventing sustainable and strategic marketing concepts for brands across all industries. He now serves as managing partner of LIGANOVA, a brand of The BrandRetail Company, headquartered in Stuttgart with offices in Berlin and San Francisco. 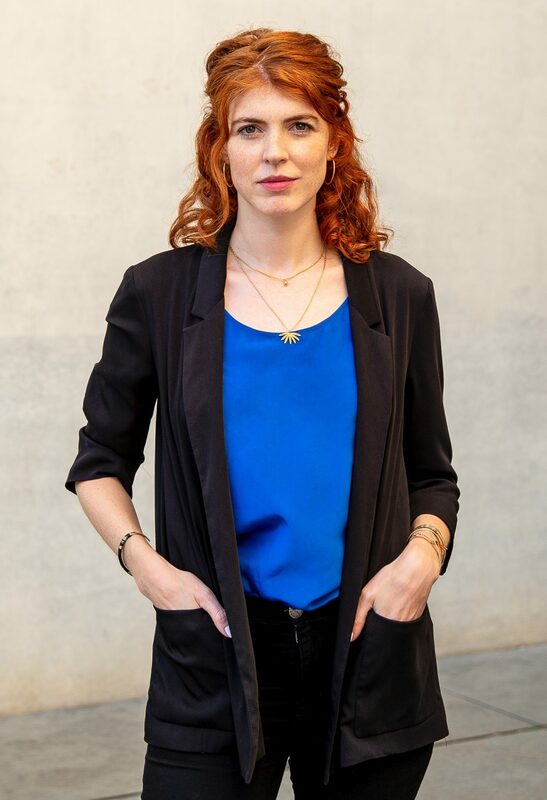 A Canadian-German with a passion for culture and identity, Catherine Gaudry has built a track record as a leader and creative enabler. With a keen sense for the interplay of strategy and creativity and a fascination for the effects of global trends, she has years of experience helping international clients and teams find fitting solutions for their business, processes and interactions. In her current role as Group Head Talent and Transformation at Scholz & Friends, she helps align strategic business goals with hiring, processes and employee development initiatives. Catherine strongly believes in the impact of diversity, leadership, empowerment and purpose on motivation and is especially interested in exploring how increased mindfulness and body awareness can influence personal and professional development. Next to her work at Scholz & Friends she therefore holds workshops leadership development and team building workshops. 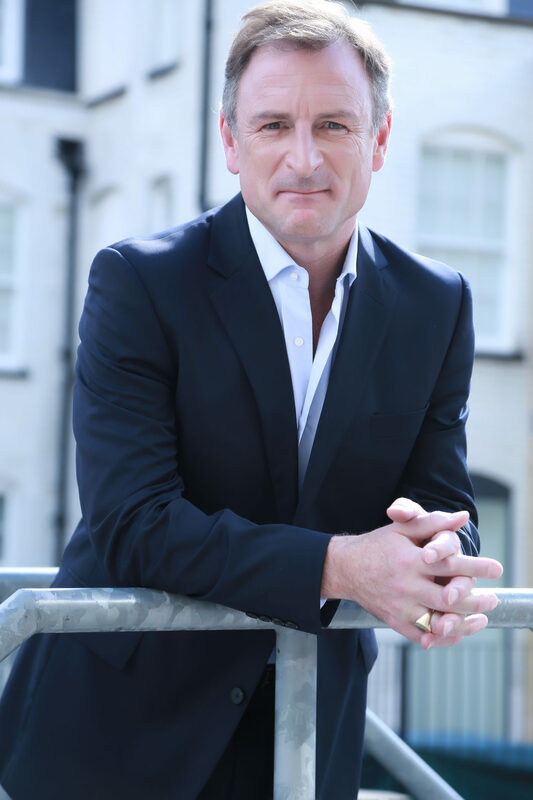 Bill has recently joined EY (formerly Ernst & Young) as the Global Customer Leader where he will work with clients and with EY to evolve the work necessary to help businesses and brands compete in a digital marketplace creating increased pressure to adopt customer centric operating models. Bill comes to EY after 20 years at Sapient – a pioneer in the evolution of the digital marketplace from its inception in the mid 90’s. Bill was a member of the core executive team that steered Sapient through a 20 year run of S curve. 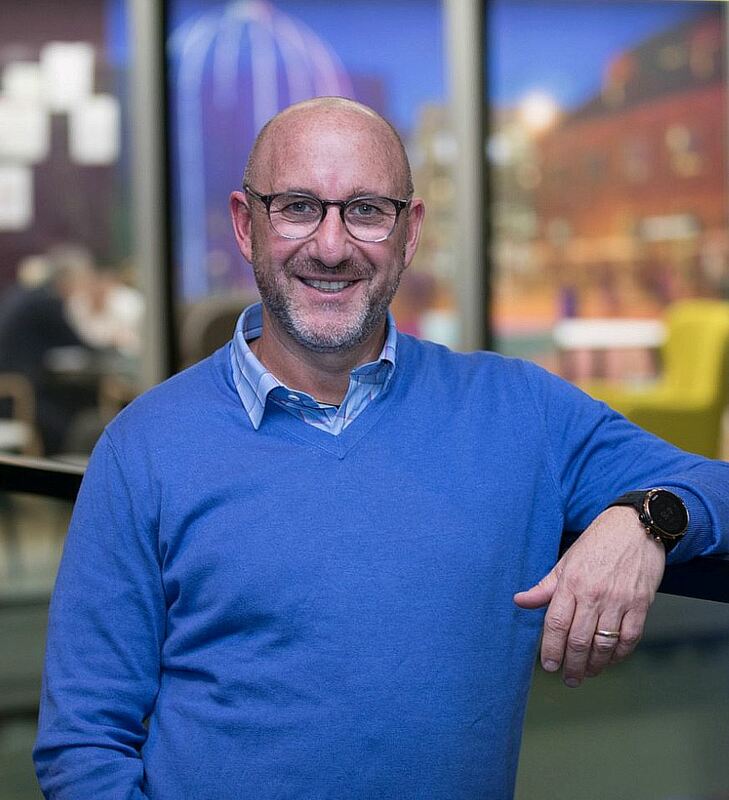 He launched Sapient’s European business in 2000, then returned to the US to lead the integration of Sapient’s first digital marketing acquisition, birthing Sapient Interactive – and driving the acquisition of Nitro Group. The resulting SapientNitro, which Bill ran as Global President, went on to become the pacesetter for integrated experience design and delivery. Following Sapient’s acquisition by Publicis Groupe in 2015, Bill became the Global Chief Strategy Officer for Publicis.Sapient, the holding company’s arm for Digital Transformation.